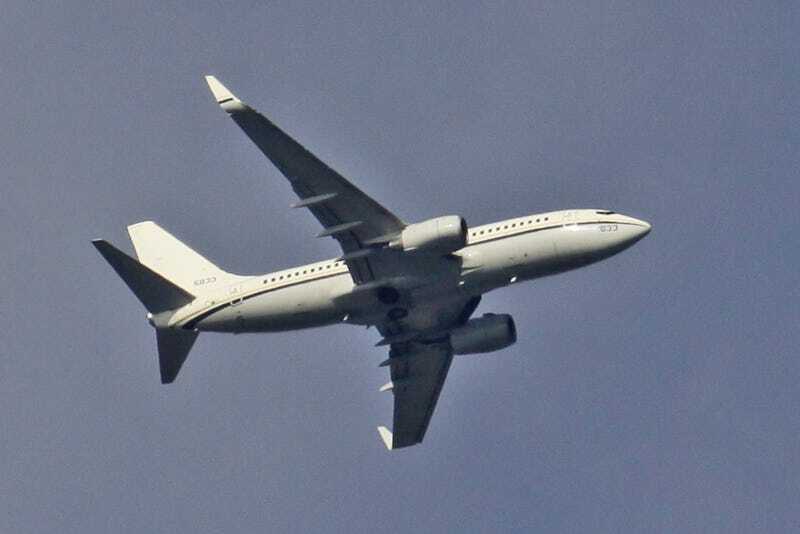 I photographed this airliner on final to AUS on Tuesday, and I was going to post it and ask if anybody could help me ID it. I have since solved the mystery, so I leave it here now as a “Guess The Plane” post. Saying it is a 737 will not suffice. Go!